You work in tough environments, and our tires are up to the challenge. Traction Industrial Tire offers solid pneumatic forklift tires that get the job done and keep you in budget. Get the traction you need at the price you can afford. Contact us today to find the best solid pneumatic forklift tire for your equipment. 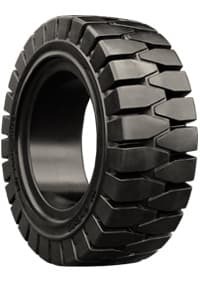 These pneumetic forklift tires are easy on the budget and capable of getting the job done. Guaranteed quality and performance at a great price. Delivers a softer & stable ride without sacrificing durability. 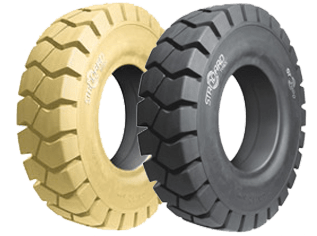 An economy forklift tire that keeps it simple and gets the job done. 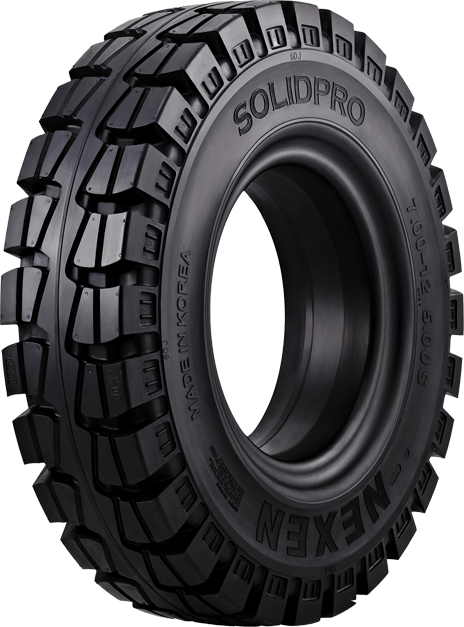 Find the right solid pneumatic forklift tire for your needs. A solid pneumatic tire that rolls with the new generation of forklifts. The best performance solid forklift at the best price. A reliable solution for all your material handling needs. 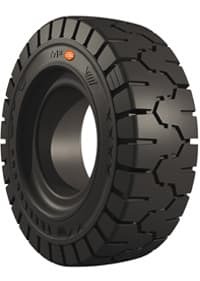 View our premium pneumatic forklift tire inventory, featuring Elite XP, M2 and Eurosoft. 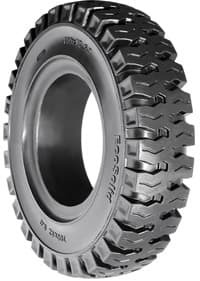 This premium forklift tire is built to handle tough environments. 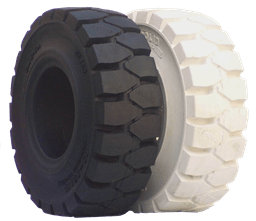 A solid pneumatic forklift tire designed to stand heavy use. A forklift tire that handles a range of environments without giving out. Working with top brand tire manufactures, we're confident we have the right tires to meet your specific needs! Give us a call at (234) 401-9209. ©2016-2019 Copyright Traction Industrial Tire Company. All Rights Reserved.